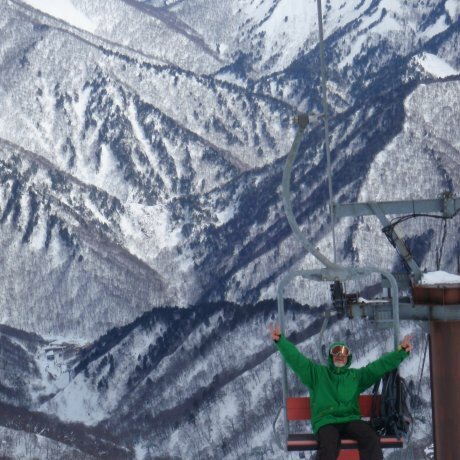 Taking a break from our usual snowboarding turf, my friend and I decided to check out Naeba Ski Resort. 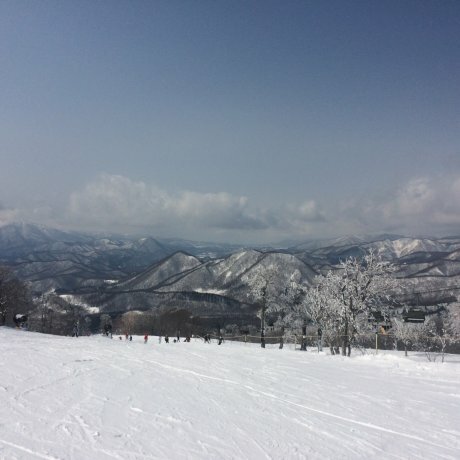 Looking for an awesome ski resort with plenty of powder away from the crowds and near some of the best hot springs in Japan. 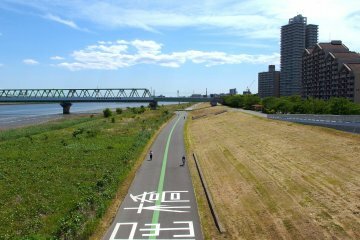 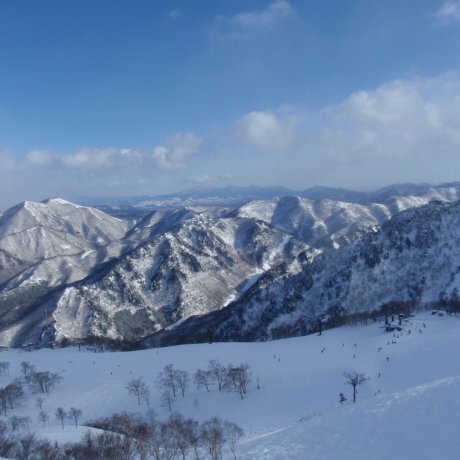 Want to ski on top of natural snow in Kansai with stunning scenery? 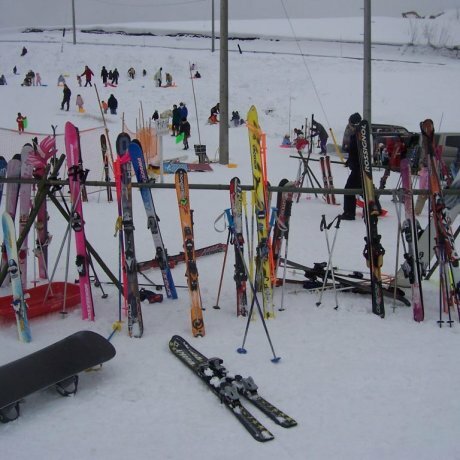 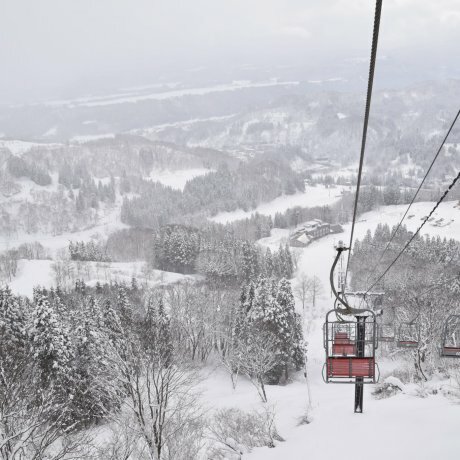 Taranokidai is a popular ski resort in Yamagata Prefecture. 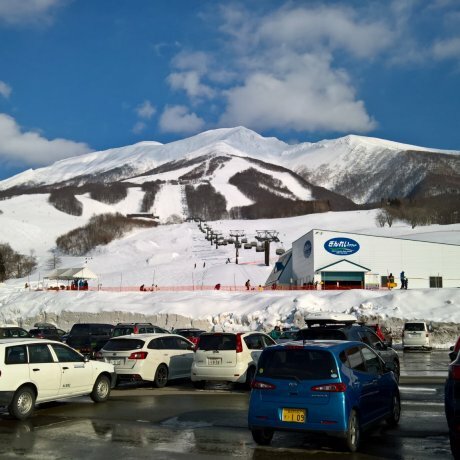 A tiny family run ski resort right in the center of Yuzawa town within walking distance of the station. 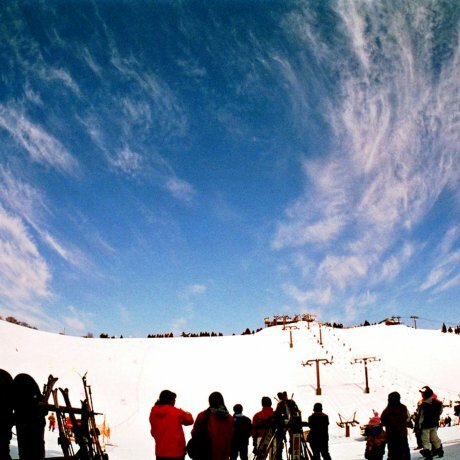 Sakae Club Ski Resort is a small resort in Sakae Village, Nagano. 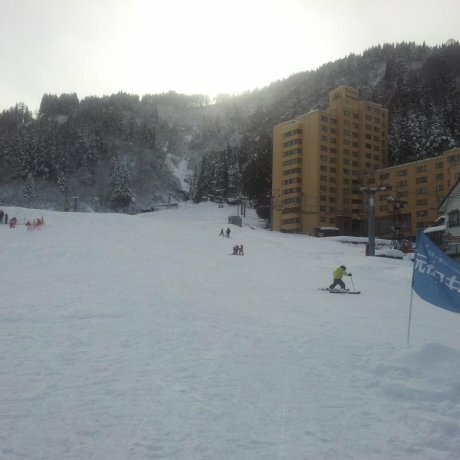 3 lifts, steep runs and a great day out.